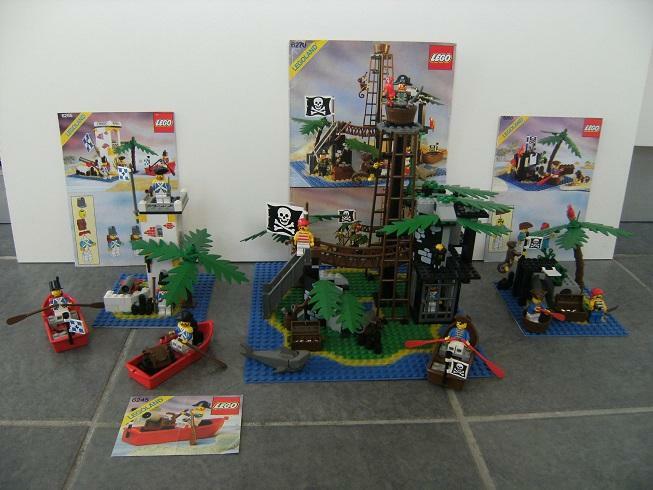 ^^ Yeah, I was wondering if that base plate was real lego, but there it is in #6260 and #6265. Apparently it’s a gray base plate colored blue, yellow, and green on the top. just get the individual parts. Below are the parts needed, with cost being sold at a shop that has the minimum you need (i.e. 72 legs/arms, 36 bodies/heads). So a maximum of 4 orders.